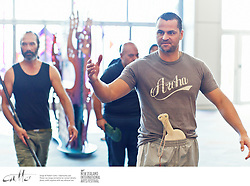 Set during the Trojan wars, Troilus and Cressida follows the love between a Trojan prince and maiden and features struggles of power, hierarchy and honour between some of historys greatest characters. 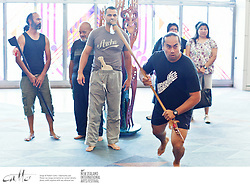 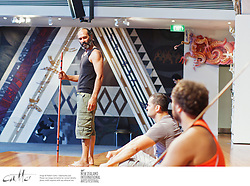 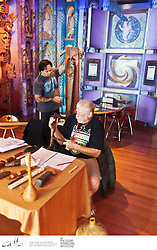 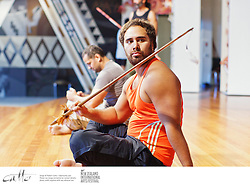 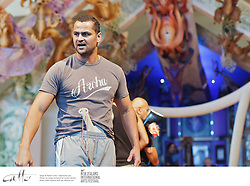 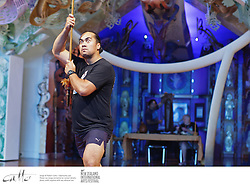 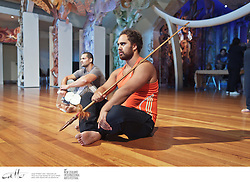 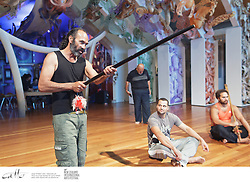 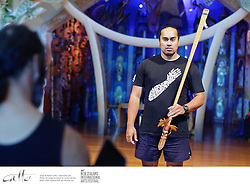 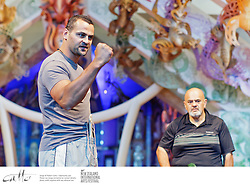 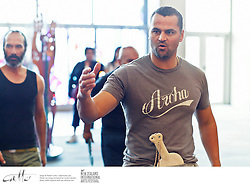 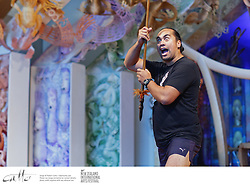 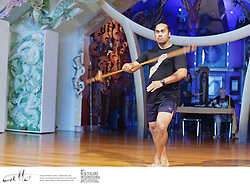 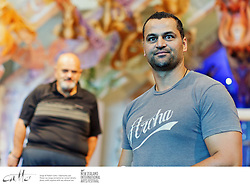 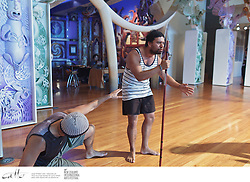 A host of our most respected Mori actors make up the cast, which is led by Rawiri Paratene (Whale Rider) as Pandarus. 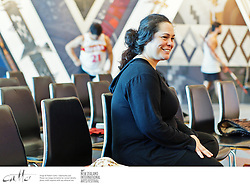 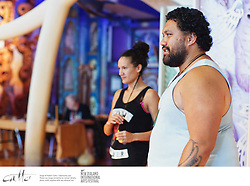 Directed by Rachel House and Wetini Mitai-Ngatai.